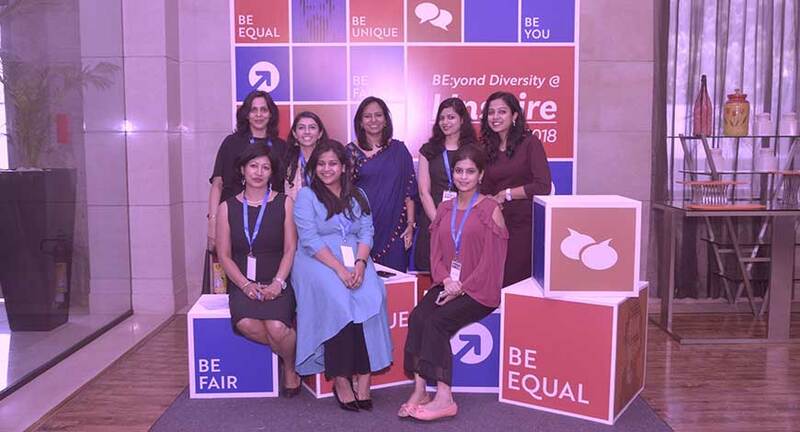 EMG Experiential Marketing and Events managed 'I inspire 2018' for the fourth consecutive year, an event by BD Foundation to recognize champions of diversity and inclusivity. 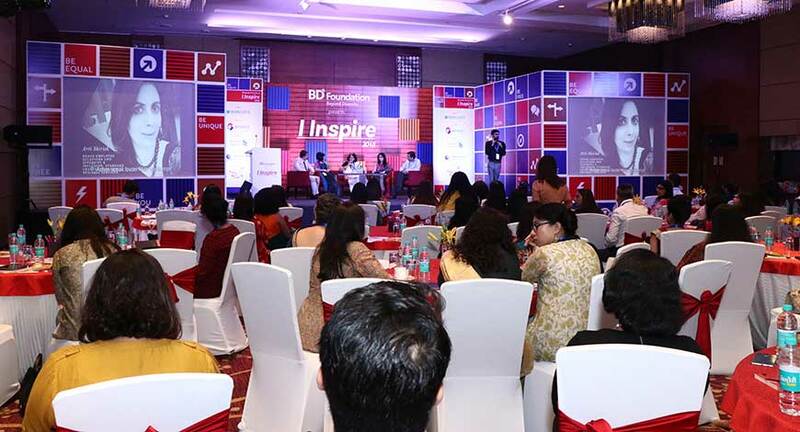 The 'I Inspire Awards' honor and celebrate leaders around India working to strengthen inclusive voice, increase economic opportunities for women and other minorities and protect their rights. It is organized by BD Foundation each year and is being executed by EMG Experiential Marketing for the last four years in a row. As per Sharad Mathur, Director, EMG Experiential, "This event is closest to me as it not only focussed towards the good of society but also opens the eyes of the world towards social evils and applauds people who are fighting against it. It is indeed overwhelming to hear the hard hitting life stories of victims and to witness the tremendous emotions of the audience. We thank our clients for trusting us again and again." Team EMG was felicitated for delivering a fabulous event by the organisers BD Foundation .